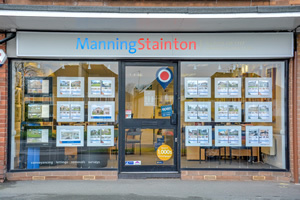 The success of Manning Stainton is unrivalled by any other estate agent in the region. 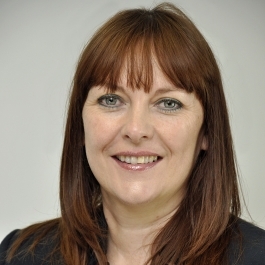 We have 19 high street branches across Leeds and Wakefield , including two dedicated Lettings branches, Fine & Country and five further specialist departments, all ready to help you move! This year for the second year running we were recognised as the best medium sized agency in the North of England. 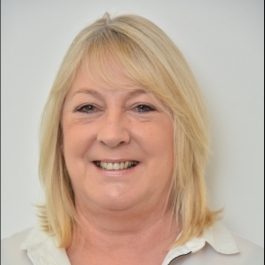 The judges comments, Manning Stainton is an agency who impressed once again in this category as an extremely Read full description... professional business with a sense of community. Whilst the Agent's Fees are not the cheapest we did get value for money and certainly made the right choice in choosing Manning Stainton. fees commensurate with service so happy to pay ! If a sale has been achieved, what can be wrong with the fees? Yes Manning Stainton aren't the cheapest but in my opinion worth every penny and took the stress out of the whole process.